Authorities reported that a fatal Vancouver three-car accident happened when the driver stopped for ducks. The collision was reported Thursday. It took place at 12:24 p.m. off Interstate 205 and it slowed down traffic considerably afterwards. 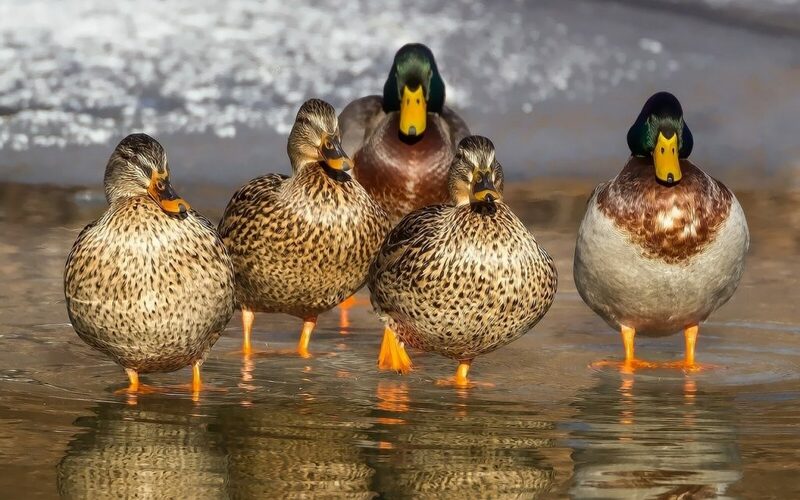 According to the reports, a 61-year-old woman behind the wheel of a Prius stopped her vehicle when she saw ducks. As she waited for the animals to cross, a Nissan Maxima slowed down. But the car following behind, a 2017 Ram pickup, didn’t stop. The large pickup then crashes into the Maxima. And the Maxima then crashed into the Prius. Report show that the 51-year-old driver in the Maxima was pronounced dead at the scene. The heartbreaking accident reminds us that following closely behind is a bad idea. While we’re still not sure why the pickup driver failed to stop in time, other similar accidents happen because drivers follow closely behind. This car accident is still under investigation. But once we have more details as to what happened, we will be able to identify exactly why the driver failed to stop. Until then, we urge you to pay attention. Distracted driving leads to accidents. Drivers who are oblivious of the road will have slower response times. Just as drunk drivers, distracted drivers have a hard time noticing changes ahead. Because their response time is slowed down, they are more likely to be involved in accidents. We hope authorities can identify what happened in this particular car accident. These crashes, although tragic, can help us learn. Especially if we’re serious about safety. And unfortunately, although Washington state officials are on top of their game, doing all in their power to help protect drivers, drivers still ignore distracted driving and drunk driving laws. For more information on this multi-car accident, follow this link.